As you know I’m a sucker for a face mask and am literally obsessed with sheet masks. Although there are so many types of masks available to buy on the high street, including peel off, clay, rubber, lace and fabric, my all time favourite are the bio-cellulose ones infused with serum. Particularly because acting like a second skin helps to penetrate the goodness back into your skin and results are immediate. The popularity of Korean skincare is rising however some of the ingredients are questionable, for example placenta?! I know it’s most likely from an animal but still, I don’t think I could brave putting something like that on my face. Could you? The other thing to look out for are ingredients to “whiten” the skin. Different culture traits of course however for myself in particular, I’m so white I’m almost transparent and love a good self tan. So for me, this would be something to avoid. Always read the ingredients and exactly what the mask is for to prevent any nasty surprises. This haul includes some of my go to products and brands, whilst also showcasing a variety of options that are currently on the market. I’ve tried and tested them all, and the majority can be purchased from Selfridges, Boots, and department stores such as Debenhams and House of Fraser, and of course via online stores. 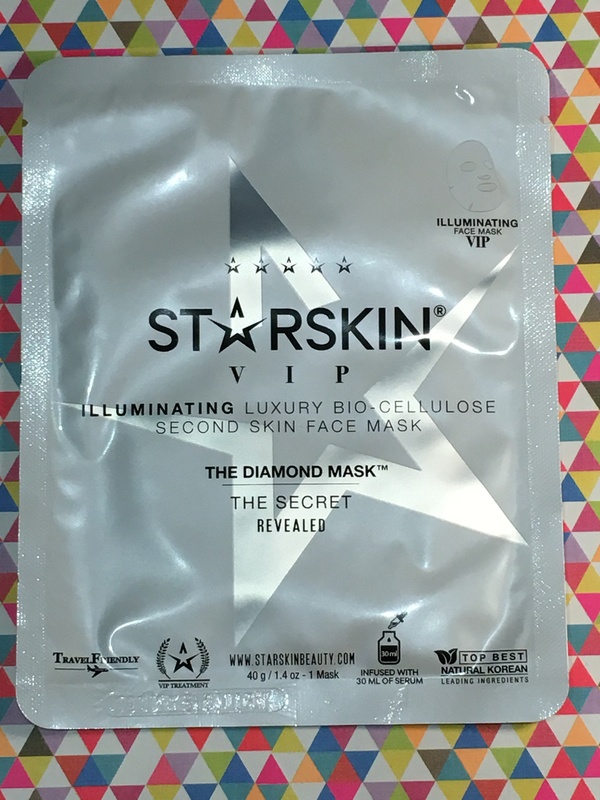 I am the biggest fan of Starskin and to be honest, there’s nothing that currently surpasses the serum that is infused inside their masks. Each mask contains 30ml of serum, which is alot! Although you use the masks once, there is enough serum left over in the pack to use daily for the next 5 days which will help improve the texture of the skin. These are bio-cellulose sheet masks which act as a second skin. They are easily placed onto the face without slipping off. This mask in particular helps to illuminate the skin so if you’ve been working long hours or partying hard, you need this in your life. Skin appears brighter and silky smooth. MaskerAide is my second favourite brand and is more on the affordable side. 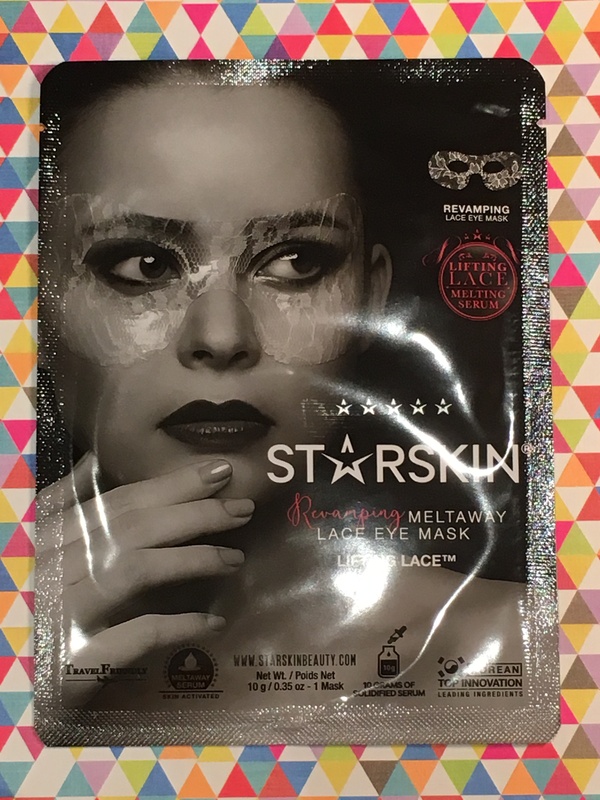 Like Starskin, the fabric masks are infused with a lot of serum and aran oil, leaving enough in the packet to apply for the next 5 days. These masks are great pick me ups and results are immediate. This mask is to lift, firm and soften fine lines. Enriched with Ylang Ylang oil, Vitamin E, Hydrolyzed Collagen and elastin, will provide a youthful glow leaving skin deeply hydrated and silky smooth. This mask is also great prior to a night out as it gives a good base for make up. 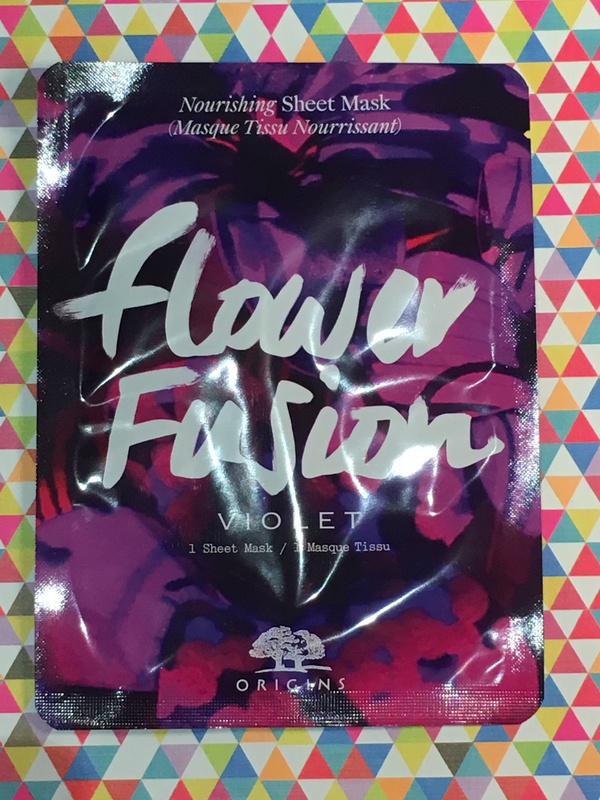 Earlier this Spring, Origins launched their Flower Fusion range of sheet masks. There are 6 varieties in total, each using a different natural ingredient/flower to improve the texture of the skin. I’m addicted to the violet one, mainly as its my favourite scent and smells delicious! This mask helps to nourish the skin whilst helping you to relax. 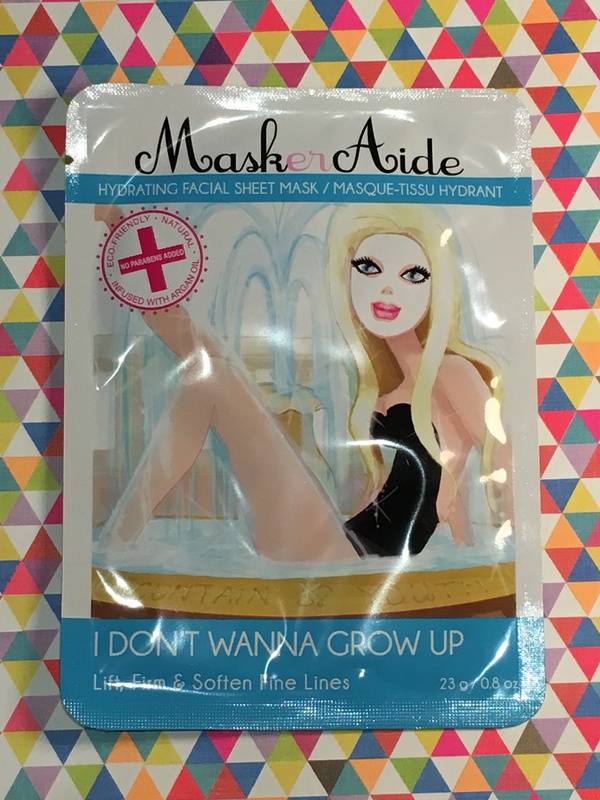 This silky, hydrating sheet mask is made of a soft microfibre finer than a strand of hair. It addresses trouble prone complexions by soothing redness and inflamed skin from acne and preventing pigmentation. Glutathione, a potent antioxidant, visibly evens out skintone and helps brighten and improve the appearance of dark spots and discoloration. While a trio of essential ingredients including salicylic acid, tea tree oil and niacinamide controls excessive oil and breakouts for a clear, luminous skin. 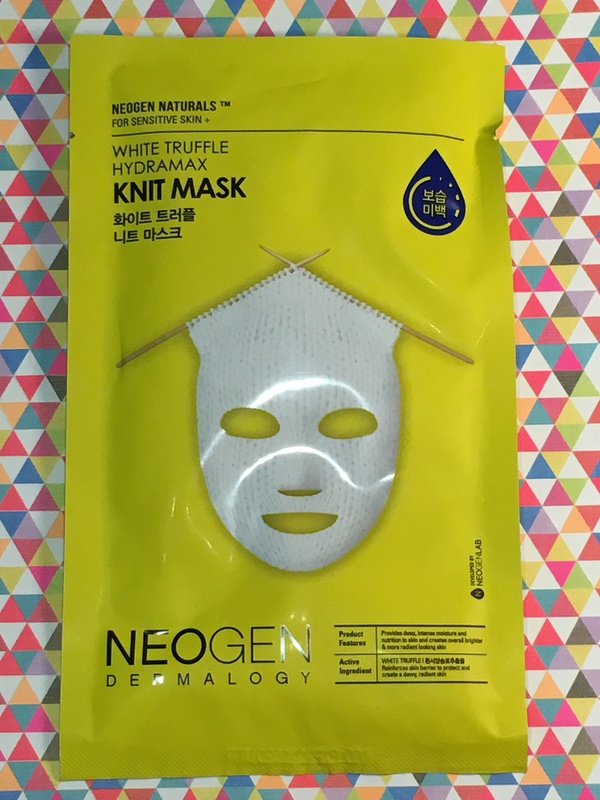 Neogen have opted for a twist on the traditional fabric mask by creating one that’s knitted. The mask is rather heavy and plush so to remain in place, you really have to lie down for 25mins for it to work its magic. The mask is saturated with 60ml of white truffle which will provide the ultimate radiance and maintain a healthy skin balance. Avocado oil brightens and propolis helps to protect and calm the skin. It also includes milk protein which moisturises and hydrates the skin. I’d seen on social media a lot of people talking about the Korean bubble mask which was a solution applied directly to the skin which then bubbled up. 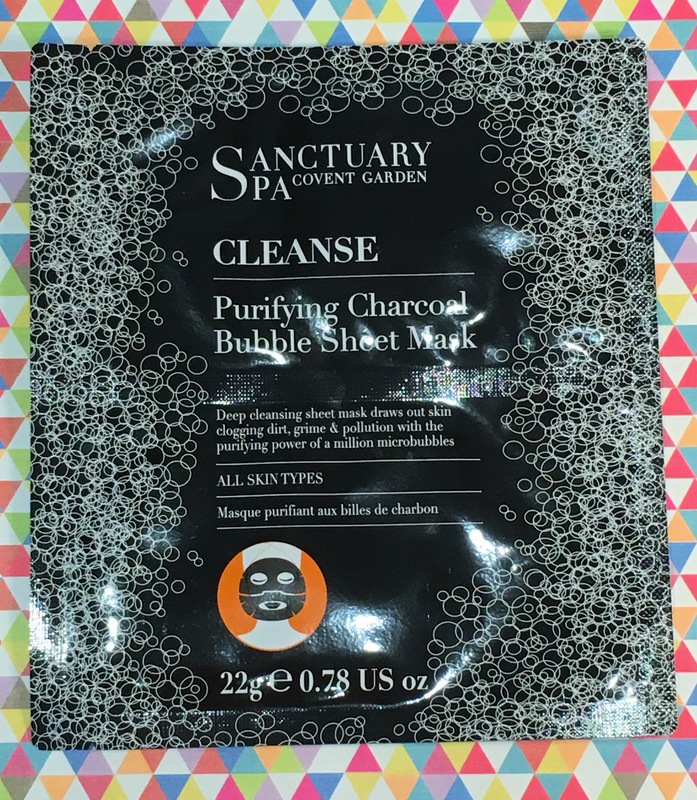 When I saw the Sanctuary’s bubble mask I knew I had to try it but was intrigued as you place the sheet mask onto your skin. Containing absorbent charcoal and purifying oxygen, this mask will create micro bubbles that will help dislodge skin clogging dirt, grime and pollution leaving skin feeling incredibly clean, pores refined and excess oil eliminated. To be honest I absolutely hated the sensation as it was very tickly. Make sure you don’t fit the mask too close to your eyes as the bubbles are insane!! They continually grow to the point the mask has taken over your entire face. However once washed off, the results were incredible. My face felt so clean and vibrant. This radiance boosting mask is saturated with coconut water which works wonders on parched skin. It deeply moisturises the skin whilst helping to cleanse the skin for vibrant results. 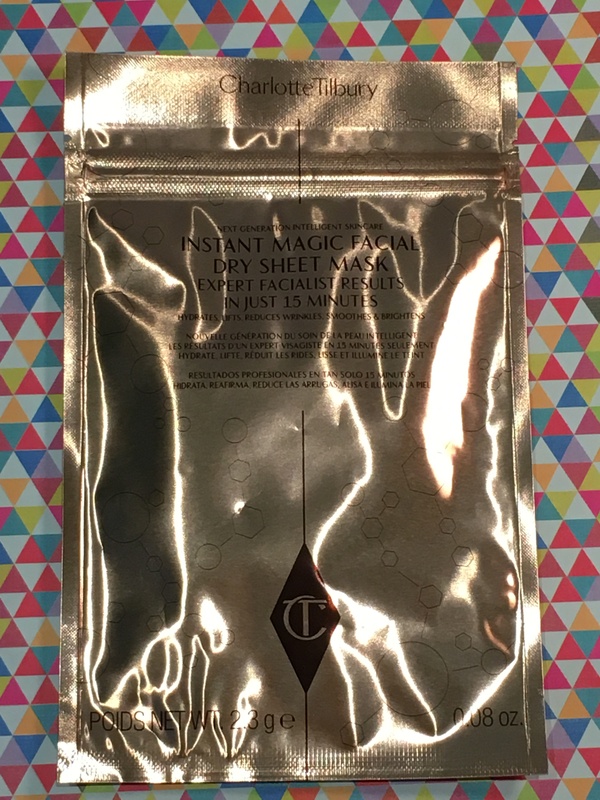 Nails Inc launched their skincare range earlier in the year, creating Face Inc, which is a selection of sheet masks. Each mask provides a different skin benefit and is patterned in accordance to its name. 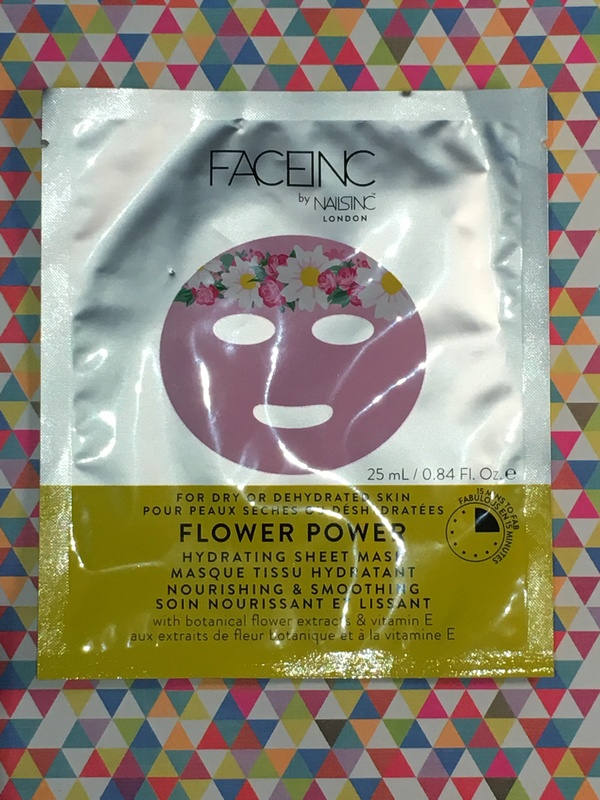 This one is Flower Power for dry and dehydrated skin. The mask is pink with a floral pattern which is very cute however I felt that the mask was not cut very well so was folded over in sections of the face. It was moisturising as it contains a cocktail of botanical flower extracts and Vitamin E to soften the skin. These anti ageing eye masks provide an intense treatment to revamp and revitalise the delicate skin around the eyes. The lace is enriched with a slow release gel concentrate which gently melts into the skin delivering results such as plumping, brightening and anti ageing. The visibility of fine lines and dark circles is dramatically reduced. 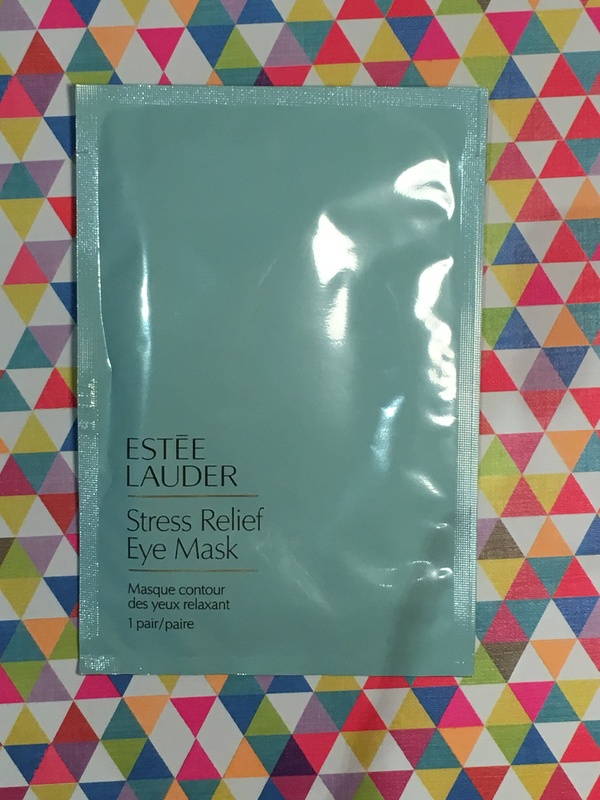 These under eye masks are moistened with anti stress and anti fatigue ingredients including cucumber and Aloe Vera. They help to relax and refresh the skin around the eye preventing moisture loss whilst reducing puffiness. These are perfect on long haul flights or after a long day at work. Infused with purifying charcoal, strengthening camellia and ‘tightening’ egg white extract, each blackhead-battling ‘Nose Pack’ works to clarify and decongest, drawing out impurities to leave skin looking smooth. With continued use, pores appear minimise. These are great when travelling or when your don’t have time to do a full face mask. These are the newest addition to the Starskin brand and are awesome! 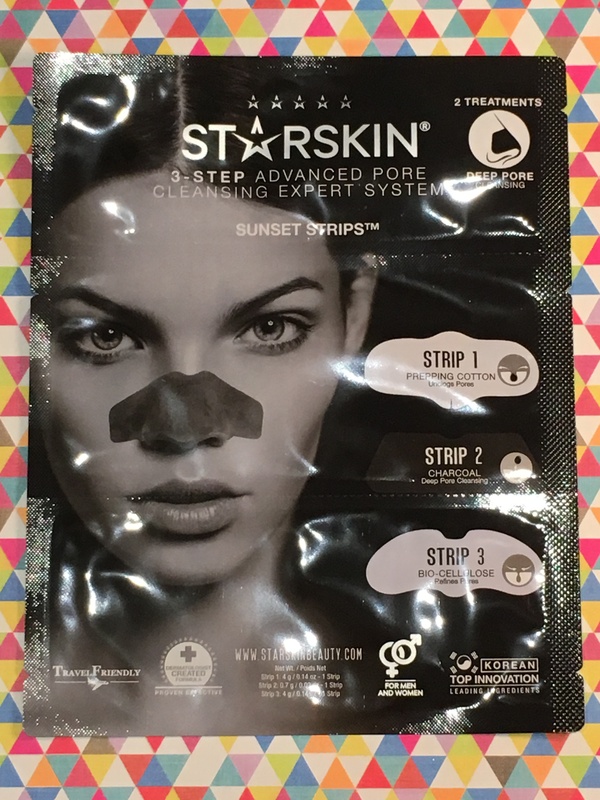 The strips help to eliminate trapped dirt, excess sebum and impurities from the nose. A must if you live in the city and have to take the tube. 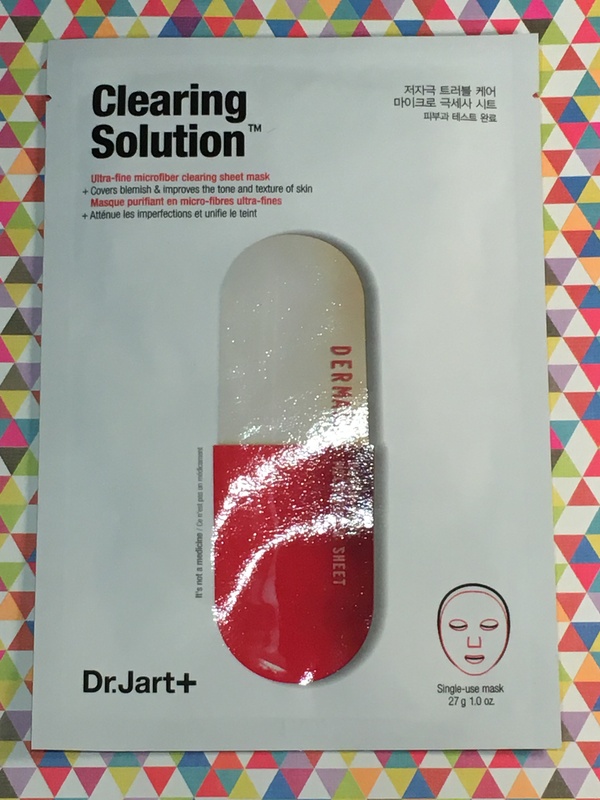 Each treatment consists of three mask strips which work in synergy to perform a deep cleanse of the pores. The first is designed to prepare the skin for extraction. The anti-microbial cotton strip is infused with Witch-Hazel, which softens excess sebum, whilst dissolving a build-up of debris. After 10 minutes move onto step two. Apply the blackhead removal charcoal mask, which extracts blackheads, whiteheads and impurities from skin. Enriched with Charcoal extract, the second step seeks to purify pores and condition the skin on the nose. 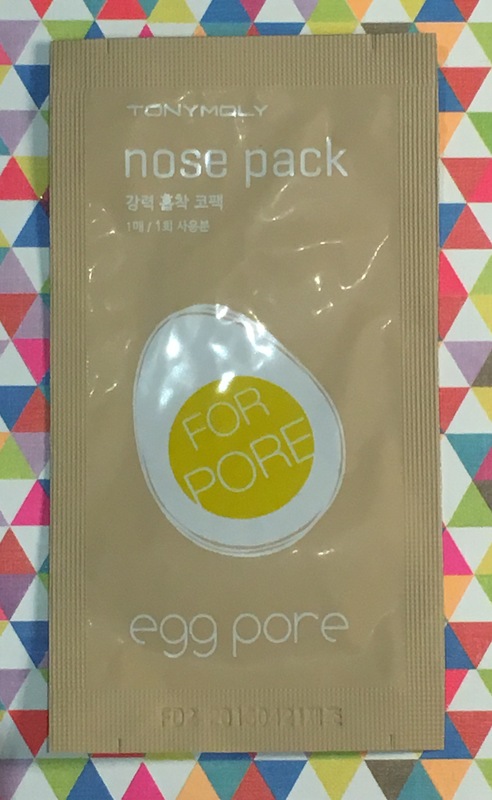 Finally, the third step leaves pores tight and refined. The bio-cellulose strip boasts a proprietary herbal medley, which instantly soothes the pores after extraction. The addition of Eucalyptus ensures pores are visibly minimised and refined. Used regularly, the three step system promotes healthier and clearer skin. This innovative Egg Pore Blackhead Steam Balm acts like a ‘steam’ for your face, heating upon application to open up pores and encourage the elimination of blackhead-causing dirt, impurities and toxins which can contribute to breakouts. Purifying charcoal powder draws out dirt, while a cocktail of egg yolk extract, skin-conditioning vitamin E, sea salt and exfoliating eggshell powder works to refine your complexion and leave things feeling enviable smooth, even and completely blemish-free. 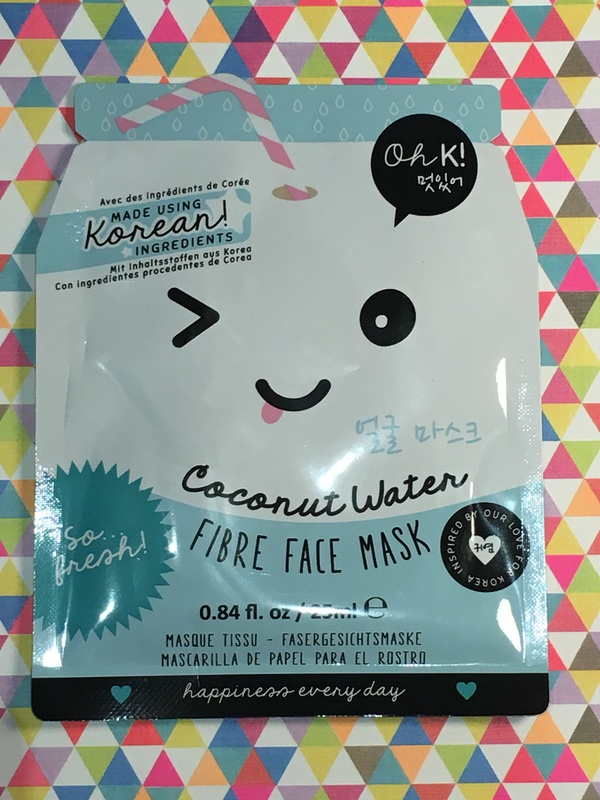 As always, I always recommend that you store fabric face masks in the refrigerator as on application the cool shot to your face will make the ingredients work harder and gives you that spa fresh feeling. I hope you enjoyed reading this post. 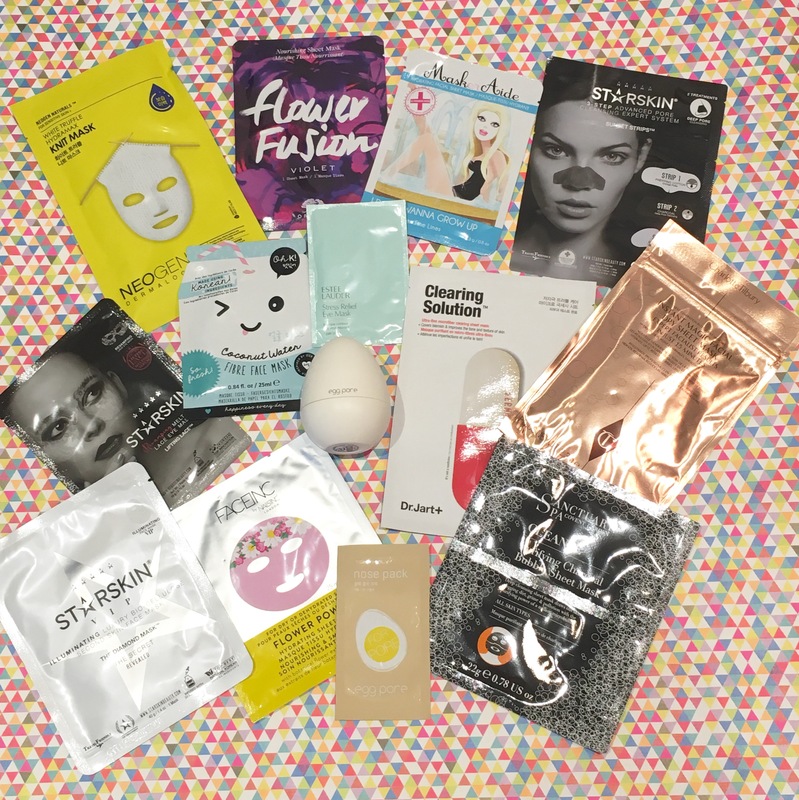 Let me know what your favourite face masks are and if there’s any which you were not a fan of. Leave a comment in the box below. Great haul! StarSkin is really good! I’m definitely looking to check out more from them. The Illuminating mask sounds wonderful. I keep meaning to buy some MaskerAide masks too. I have only tried their eye masks. They are very affordable! Maskeraide is brilliant! I love their masks and the serum that’s in them is v good. Great haul! Some brands I’ve never heard of before. I’m just starting to get into sheet face masks as well. ← It’s My Birthday Today, yippeee! !